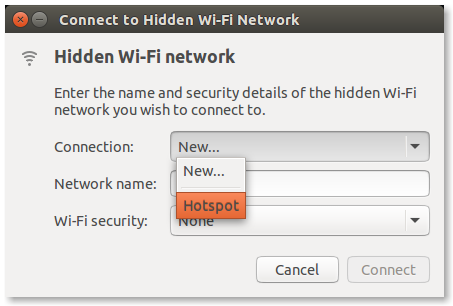 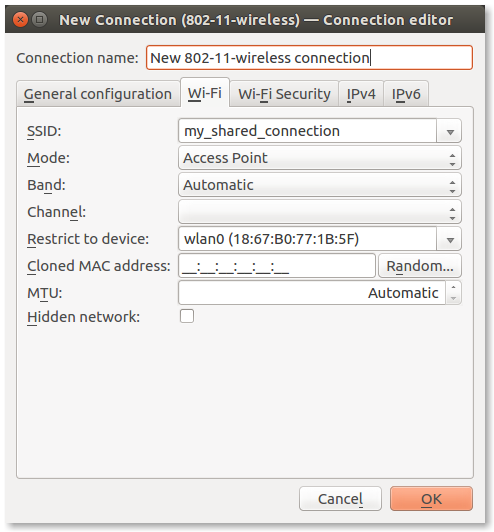 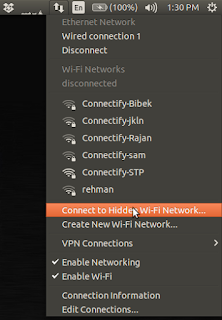 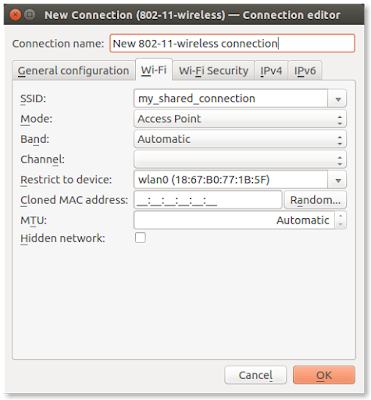 Creating Hotspot in Ubuntu is easier task . But many people (beginners) find hard to cerate hotspot access point to connect other devices like Android phone,tablets etc. 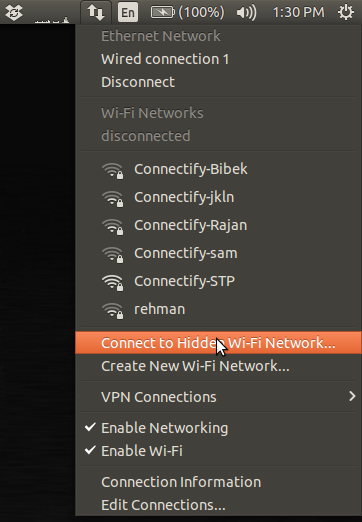 So , I gonna so you A graphical way To do it very easily. 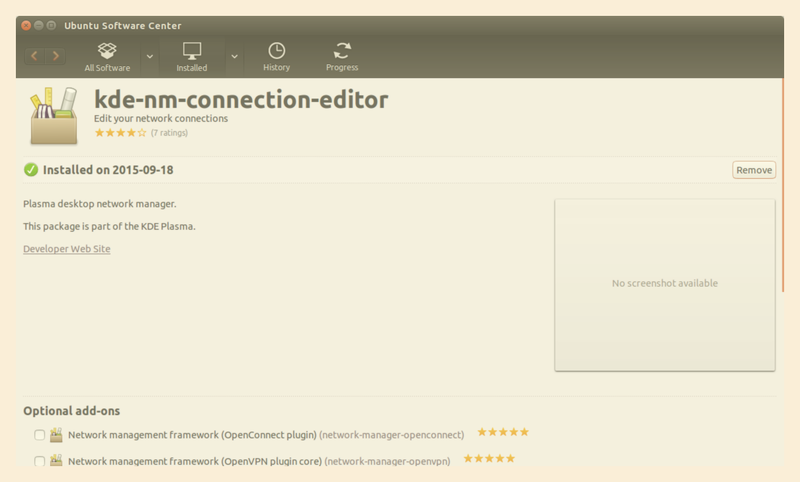 Then comment line containing NoDisplay=true by adding # before it. 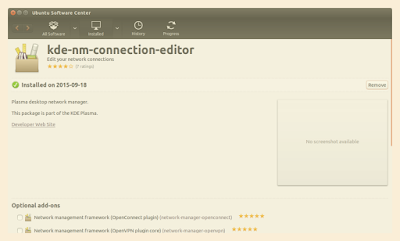 If unable to find kde5-nm-connection-editor then check your previous steps. 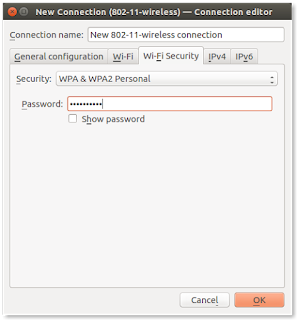 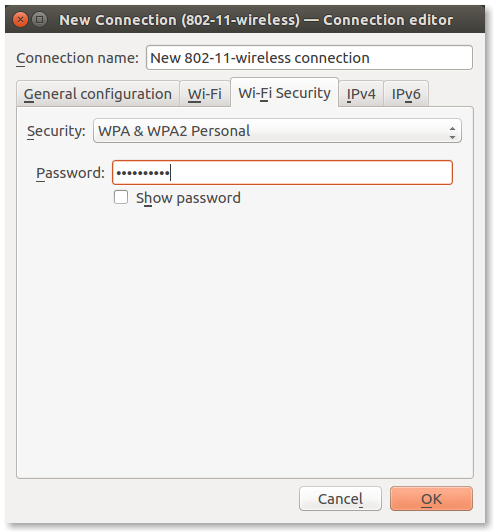 move to wifi security choose wap2 personal and set password for connection.